Remove line break in the Jeweler msg text in the City de Clouds Big Store. Add a missing floor tile under a shop patron to City de Clouds Big Store. 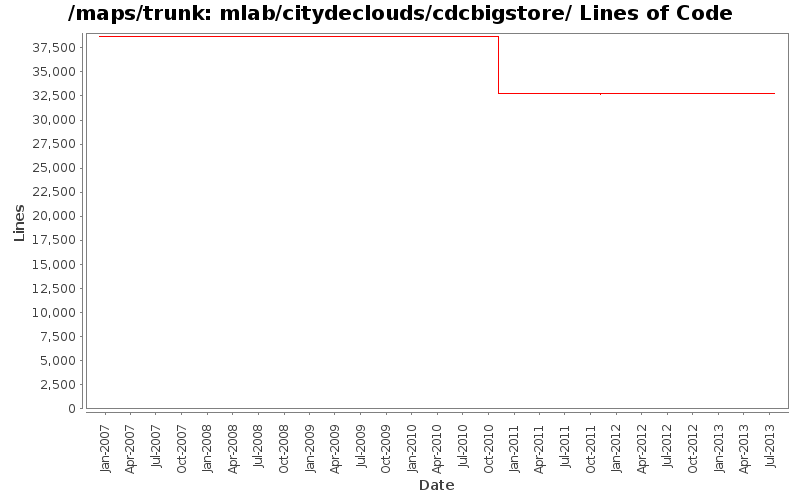 Remove some of the name_pl (floor, Jeweler) references in the City de Clouds Big Store. Removed duplicate copy of a map, map exit (entrance) correction.